With a name like Rogue Octopus, it’s no wonder you’re curious about us. We are a sync licensing company that focuses on Northwest artists and labels. We’re built to help musicians land film, TV, and commercial placements. We’re independent and we’re unique. If you’re reading this, you probably are too. The octopus is an extraordinary presence in the Pacific Northwest, known for its unparalleled adaptability, intellect, and keen instincts. Octopods can extend themselves far and wide, using all their resources to flourish in a multitude of environments. We take our cues from this awe-inspiring creature. We operate outside the norm, in true rogue fashion, propelling ourselves into unpredictable arenas, making connections in every which way. 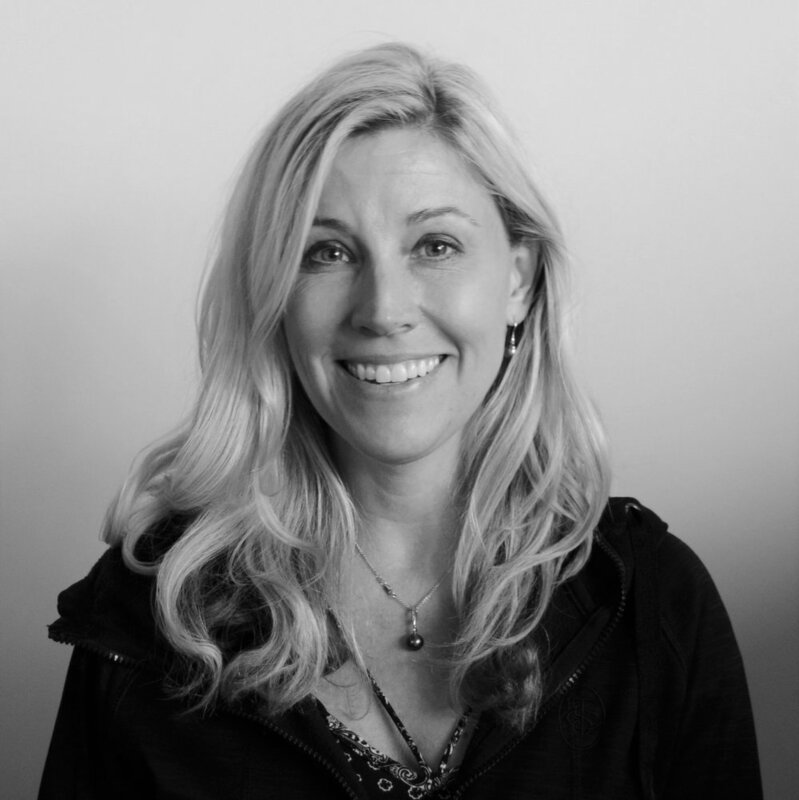 We learned our methods from licensing veteran and founder, Jen Czeisler. Czeisler, after overseeing the synch licensing department at Sub Pop for sixteen years, decided to swim in different waters. She exited Her VP position and put her talent towards founding Rogue Octopus. Her abilities have showcased themselves in music placements for bands such as The Shins, Iron & Wine, The Postal Service, Fleet Foxes, Band of Horses, CSS and more. When she isn¹t dominating in the licensing world, Czeisler pursues her passion for music by performing in a Pixies cover band and acting as lead vocalist in March Lions.